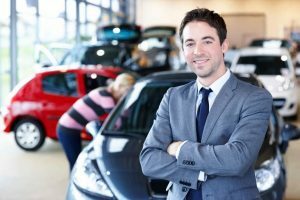 Let our staff show you some of our special vehicle offers and take you through our complete line of pre-owned inventory. We can help you find exactly what you are looking for. Also check out our parts and service department to schedule service maintenance appointment or to request a part for your vehicle. We know your time is valuable. We are sure you will find our site a fast and convenient way to research and find a vehicle that’s right for you. If we can be of any assistance while visiting us online, send us an e-mail and we will promptly reply.